Sorry... the 2017 Nissan 370Z is no longer being sold as new. 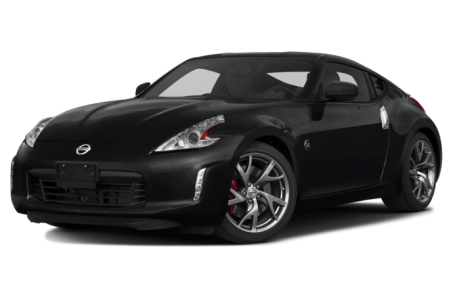 Instead, take the first step to a great deal on 2019 Nissan 370Z with a free price quote! The Nissan 370Z is a two-seat sports car with a V-6 engine. The rear-drive 370Z is offered in coupe, roadster and high-performance NISMO form. Competitors include the Audi TT, Hyundai Genesis coupe and Lexus RC. Nissan's high-performance NISMO division dials up the 370Z's performance with engine, suspension and brake upgrades. The 370Z NISMO's 350-hp, 3.7-liter V-6 gains 18 hp over non-NISMO models by using a high-flow exhaust system and optimized engine calibrations.